Thomas Ryan is a Pro!!! Thomas Ryan is a Pro!!! When we were ready to sell (Listing Agent)he provided us with a realistic listing price. 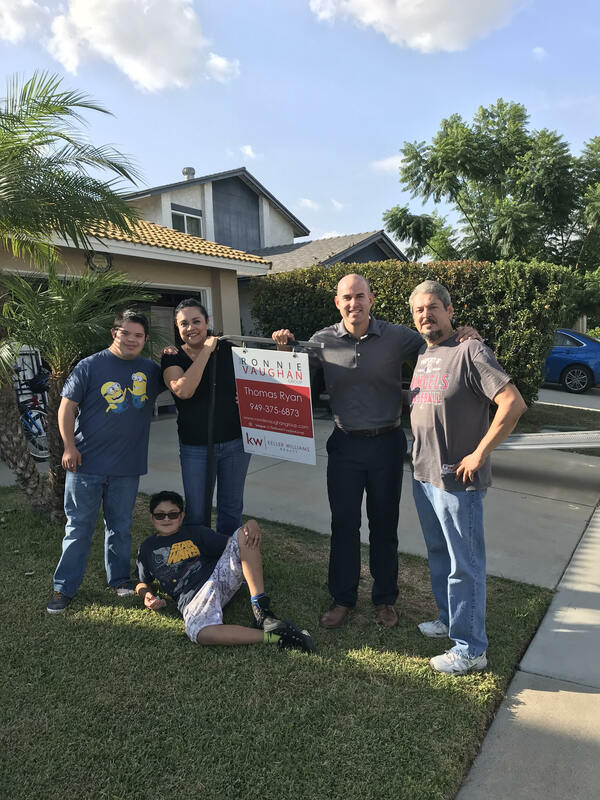 We all want a lot for our home (investment), but based on his all around professionalism he recommended a listing price that allowed us to sell our home quickly…a week, which we were good with and needed because we found another home we wanted. He also represented us (Buying Agent) on the purchase of the home. He was with us at every step of the purchase and was on top of all aspects behind the scenes…escrow, mortgage company, etc…. Our mortgage lender even commented on how great it was to work with an agent that was on top of his game. I would highly recommend and have done so to all I have spoken to about our sale and purchase of home!